Taze Lofton came out of west Tennessee to bring new blood and excitement to the Hohenwald track. 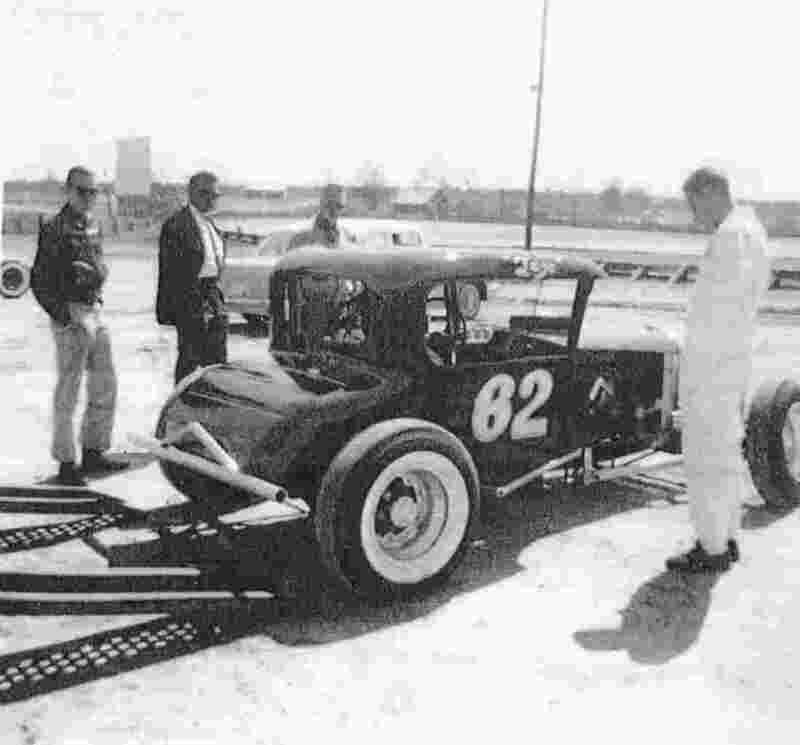 Taze raced during the decade of the 60's mostly on the west Tennessee tracks. 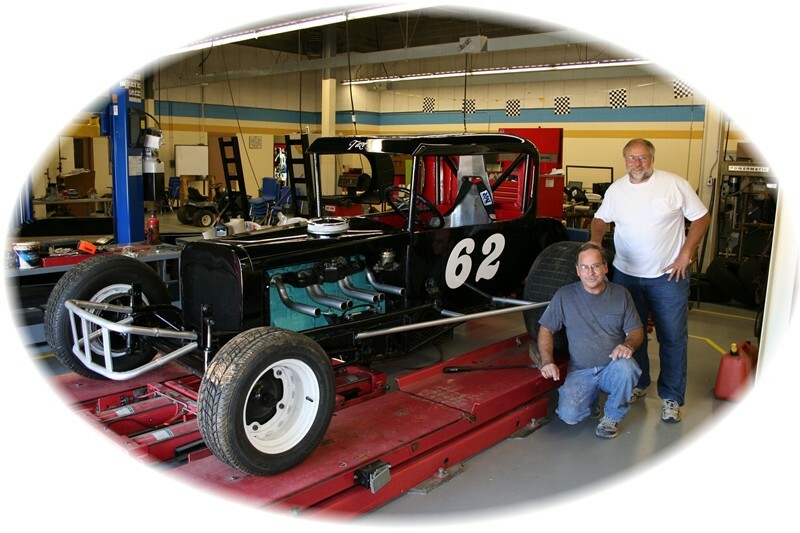 Pictured above is Billy Riddle & Dennis Lewis with the restored "reproduction" of #62. 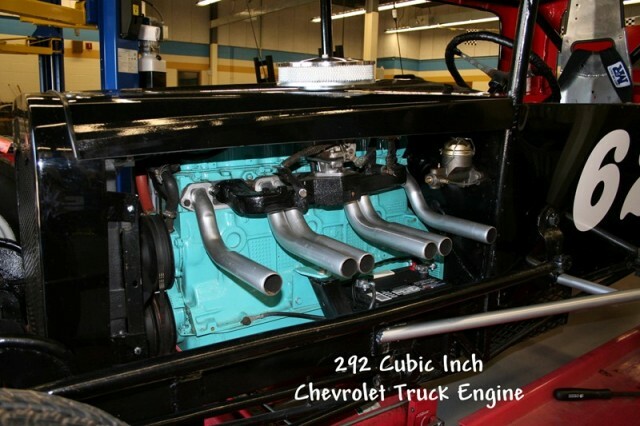 More pictures and information about their restoration of vintage race cars will be coming soon!